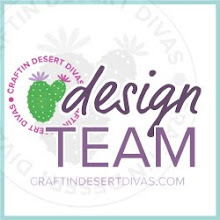 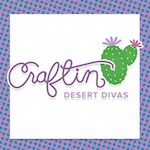 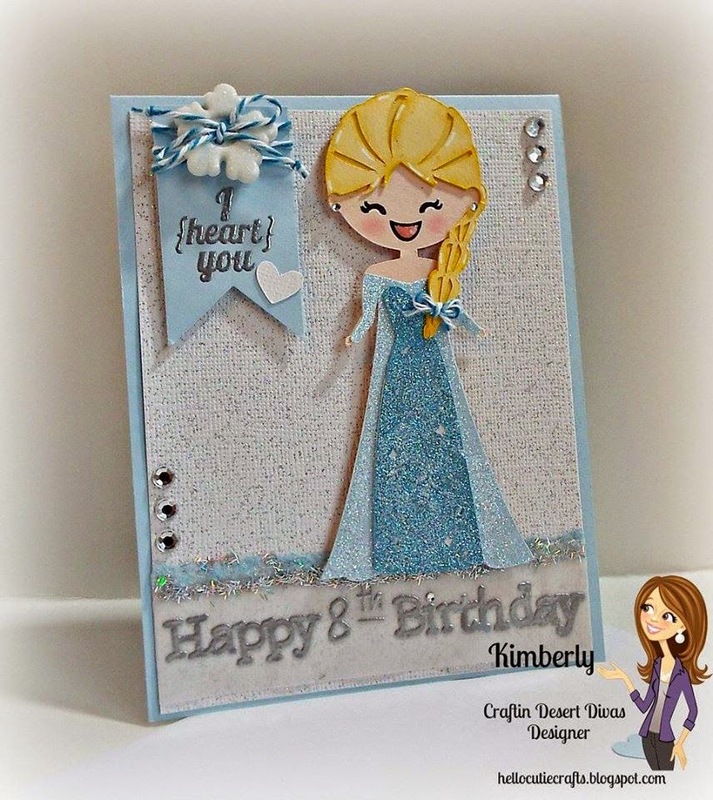 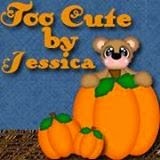 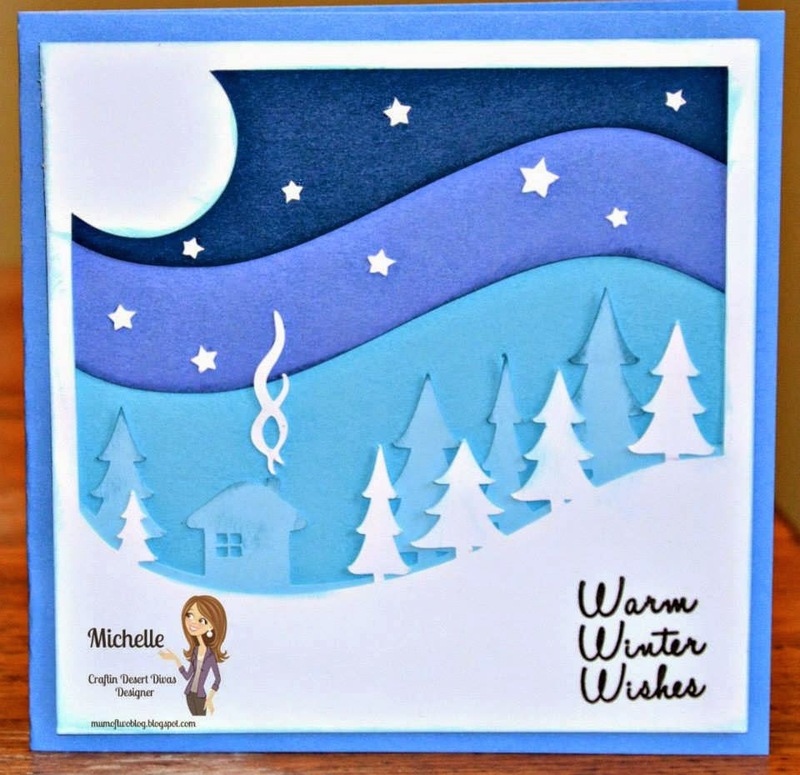 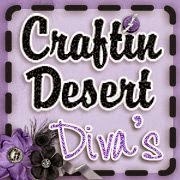 Welcome to our mid-post Craftin Desert Divas linky party!!! 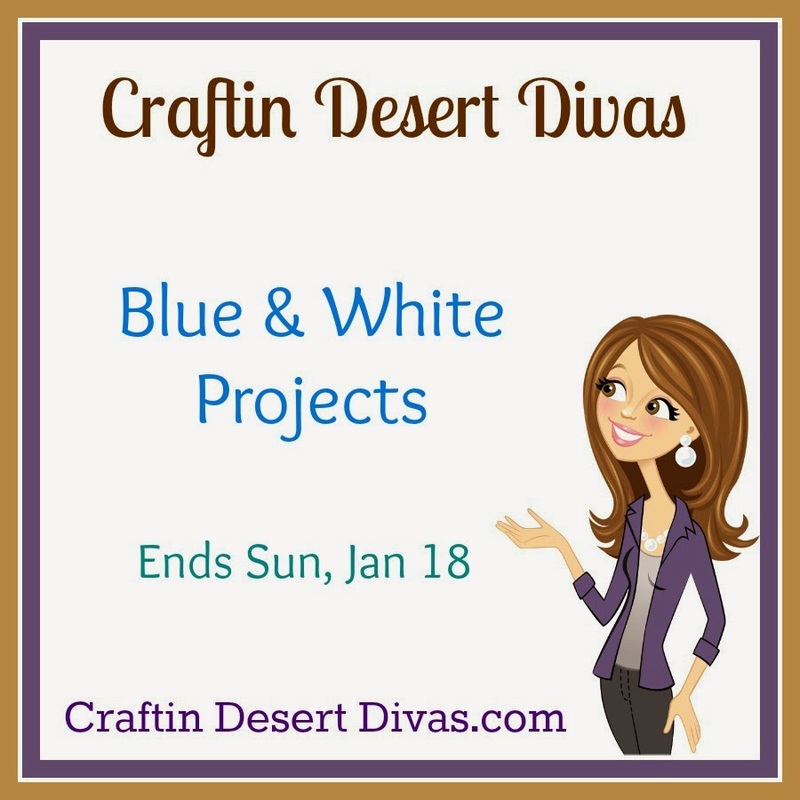 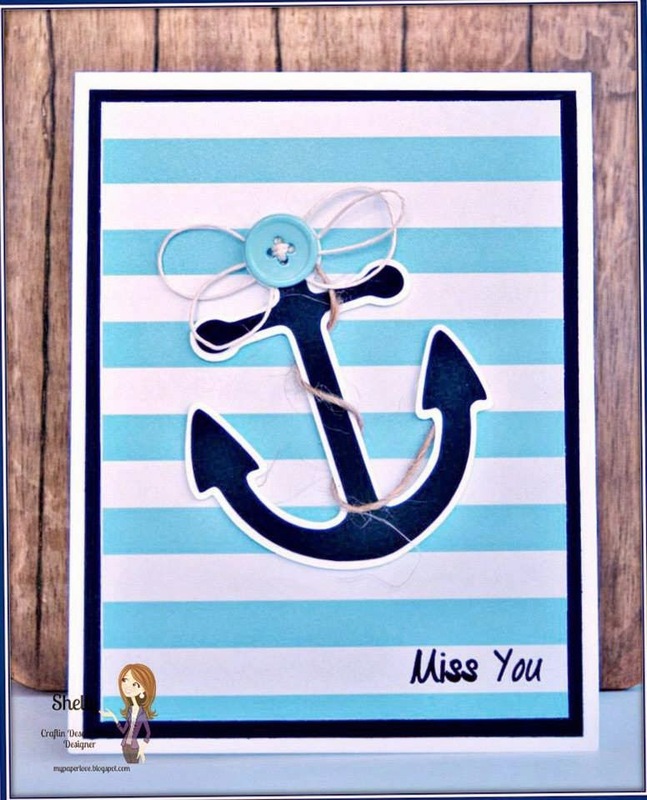 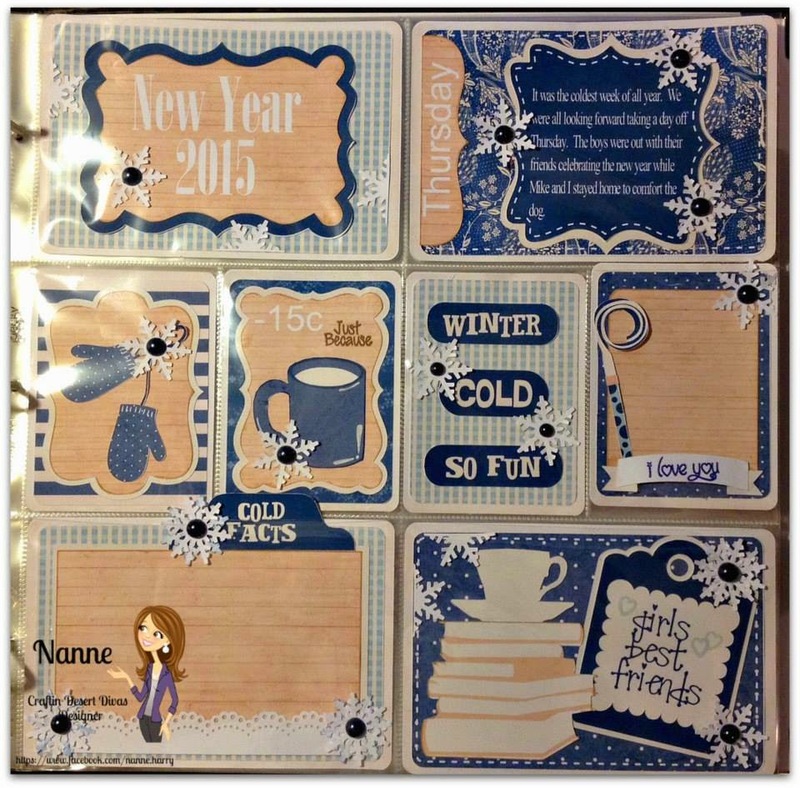 This party we want to see your projects that are mainly blue & white. 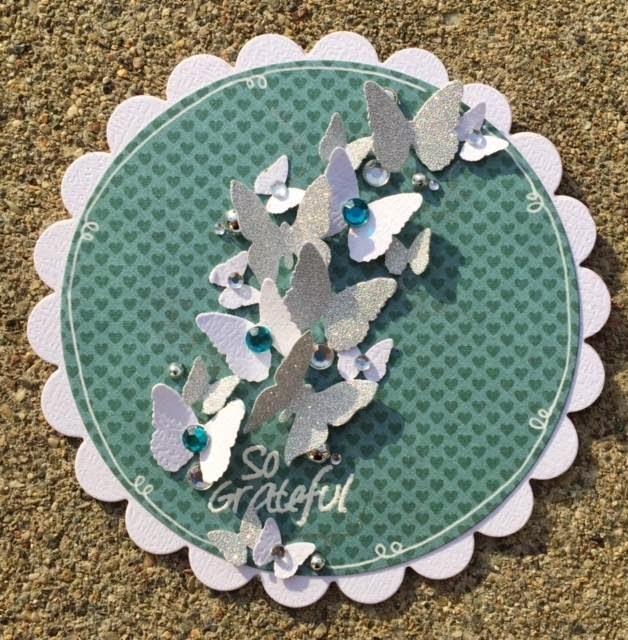 Yes you can have accent colors.